We provide media buying services including digital and offline media buying. 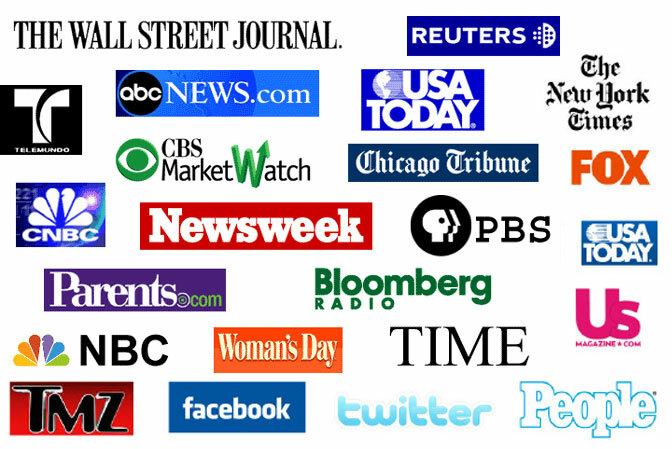 Our media network includes national outlets such as USA Today, Time, US News, New York Times, NBC, FOX, and CNN. We also have access to interest based, regional, and local outlets. We create press releases and follow up with a media outreach program to drive media coverage. Social media provides exposure through viral engagement. Classaura © 2019. All Rights Reserved.